It is no coincidence that the Vallenata music festival occurs in Valledupar each year. The city's geography has made it a melting pot for African, European, and Native Indigenous people for hundreds of years, and that blending has given the region a powerful artistic voice. Ready to be humbled by the power of one man to guide a community through dire times through something as simple as playing an accordion? 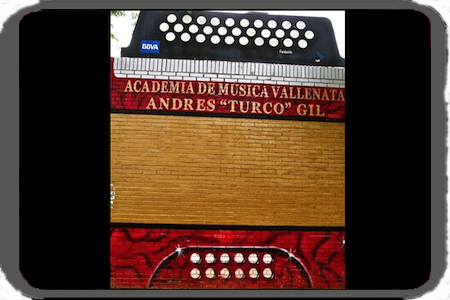 Andres (El Turco) Gil's Academy of Vallenato Music has been a safe haven for children for nearly 20 years and has contributed substantially to the continuous stream of musical talent that comes our of Valledupar. 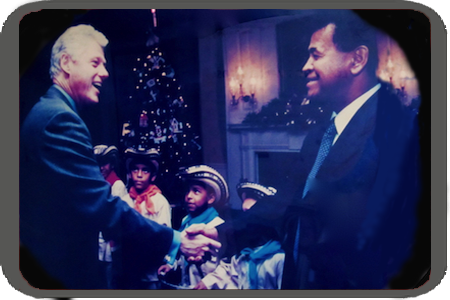 For many years, the school has taken on children for free, who would not otherwise be able to afford it, and, behind Andres's leadership and teaching, his children have had the opportunity to play around the world in front of dozens of world leaders. With regular free events, weekly galleries, and an extremely multicultural and talented group of regular attendees, Alianza Francesa continues to empower young adults to expand their horizons and while enabling Valledupar's artistic heritage to grow stronger each day. Thursday night at 6:30 is the regular event night, though events often take place 3-4 times each week. Free piano concerts take place each Thursday at 7 p.m. Donations appreciated!